Another service that we offer is Location Based Advertising. Would you like customers to encounter your ads while they are on the internet, whether they visit your website or not? Geo-targeting does just that. 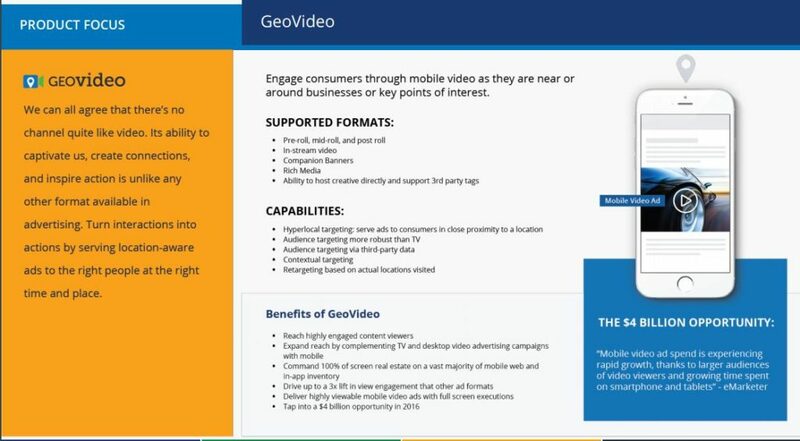 Geo-targeting determines the geographic location of the user and then sends relevant ads to display on the sides of websites they visit. 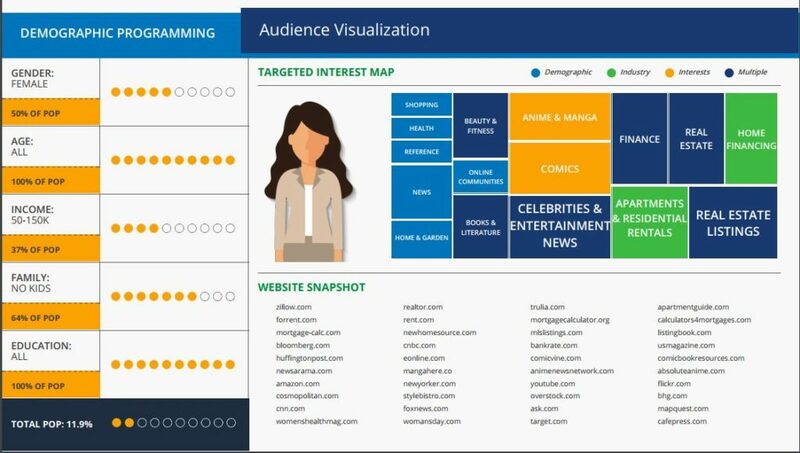 This allows your organization/business to advertise to the people who are the most-likely to need the information to make their purchasing decisions. Targeting users based on where they are in real time with endlessly customizable geofencing — built with the best location data. Serve more relevant advertisements that are tailored to the consumer. 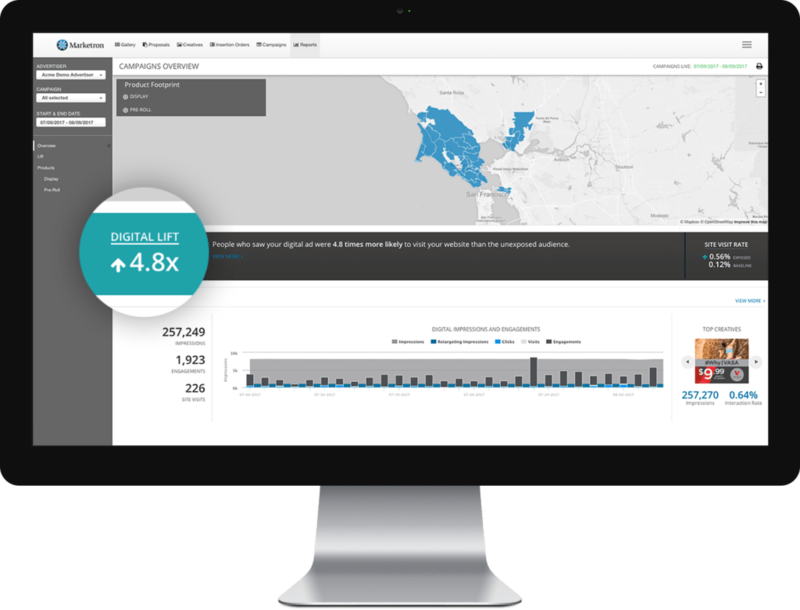 Increase foot traffic and revenue with real-time consumer location data. 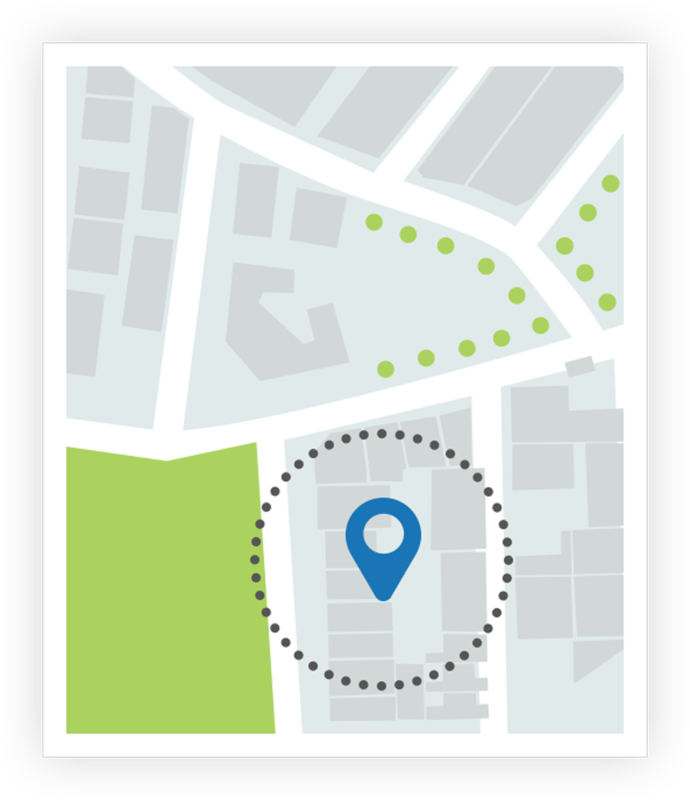 Deliver ads to consumers that have frequented specific locations in the past. Grow sales by increasing the frequency of ads to users who have already shown some interest in your product or service in the past encouraging them to return. Increase brand awareness with less investment. 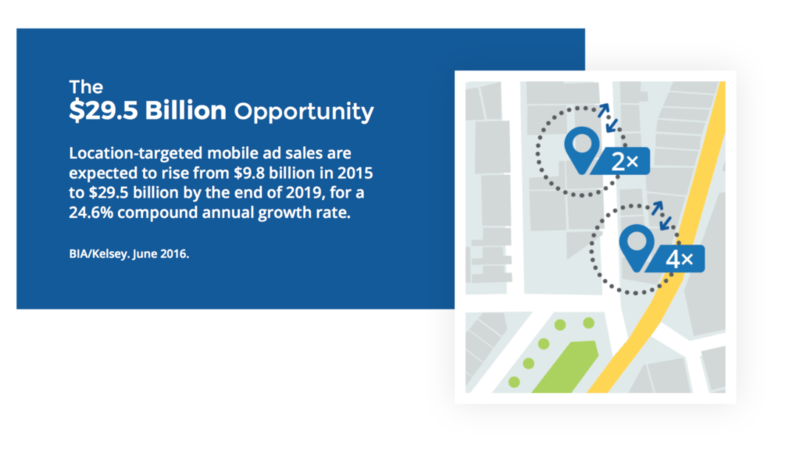 Georetargeted ads can help small businesses compete with much larger brands. 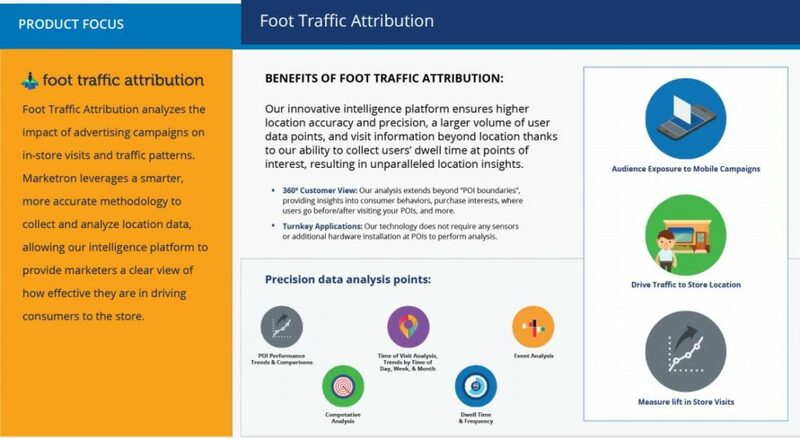 Foot Traffic Attribution analyzes the impact of mobile advertising campaigns on in-store visits and traffic patterns. 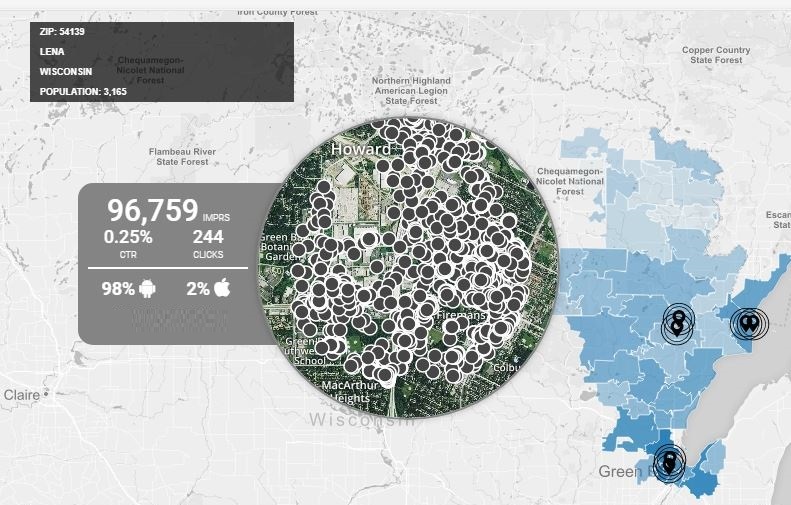 GeoAudiences allows you to use location data to target household and demographic profiles. Reach consumers based on their age, gender, race, income, or lifestyle.